Whatever the weather is where you live, we know you’ll enjoy this delicious hot breakfast porridge. 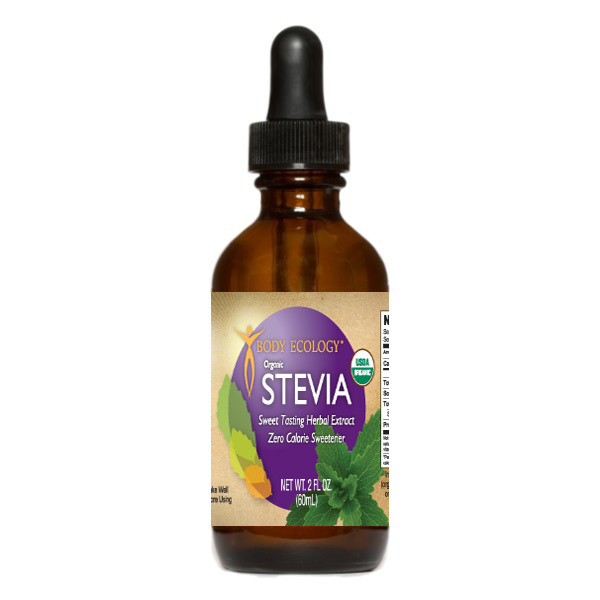 The stevia and vanilla flavoring make it taste more like a dessert, but it’s a very healthful way to start your day (especially if you add the flax seed oil). Note: These recipes call for the white stevia powder or the liquid concentrate made from that powder. Bring water to boil in a 1-quart saucepan over medium-high heat. Add next five ingredients. Cover and reduce heat to very low. Simmer for 10 minutes. Remove from heat and allow to cool slightly before adding vanilla flavoring and flax seed oil. How do I get a cook book?